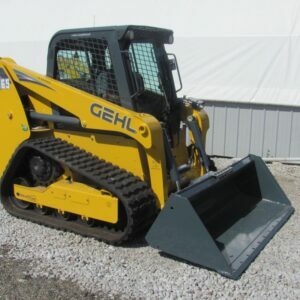 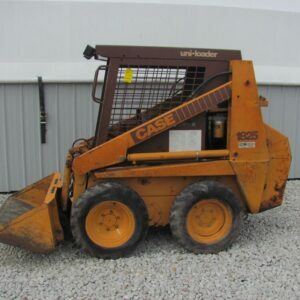 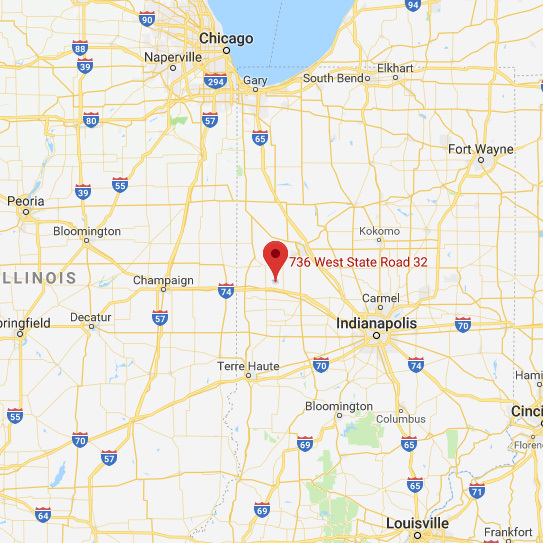 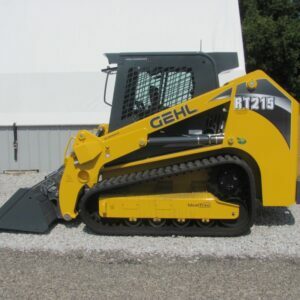 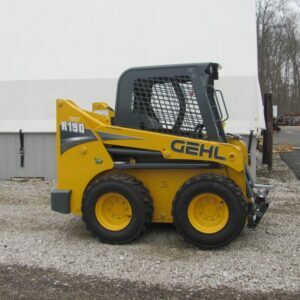 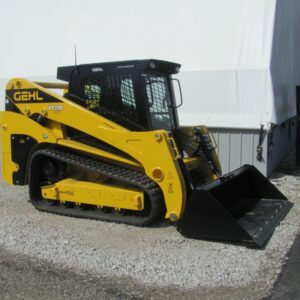 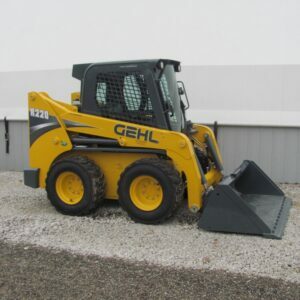 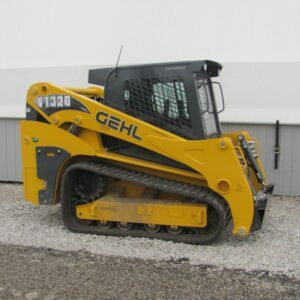 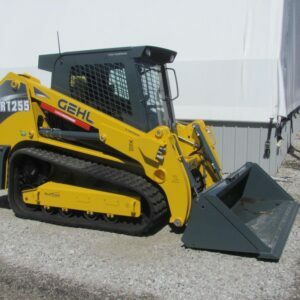 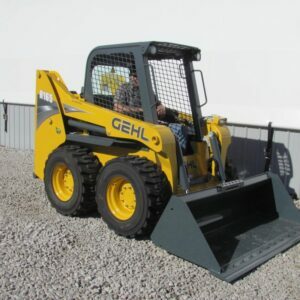 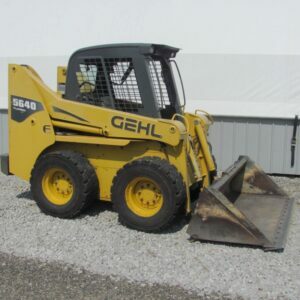 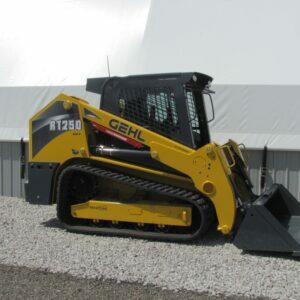 Glascock Equipment and Sales, Inc. has new & used skid steers for sale in Indiana, with industry leading brands such as Gehl and Bobcat. 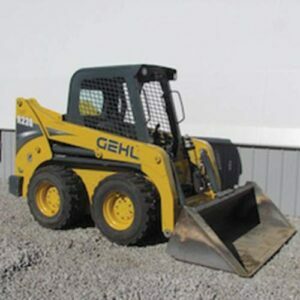 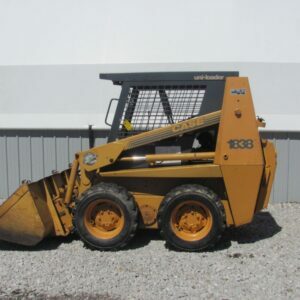 Skid steers are also known as skid loaders and skid steer loaders. 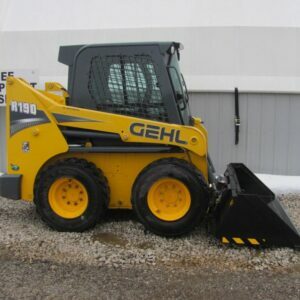 This light construction equipment is perfect for clearing snow, dirt, and other material, and allows skid steer attachments to be added on, such as a trencher, auger, or buckets.